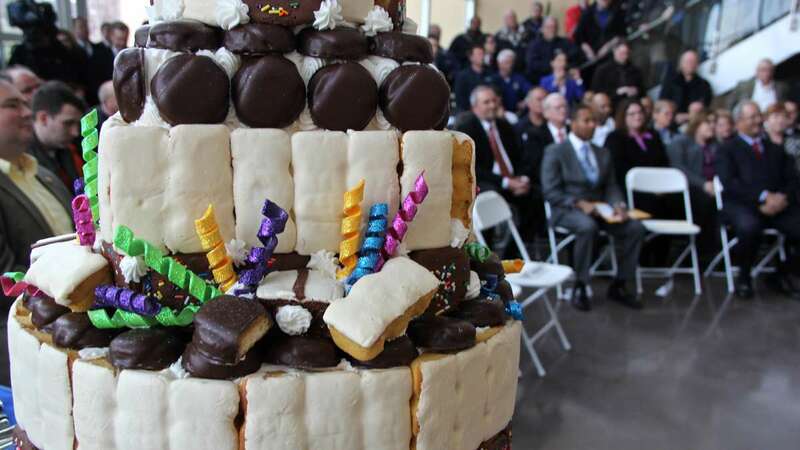 Tastykake began baking on Feb. 25, 1914, making cakes and pies out of a small bakery in Germantown. But about 150 years before that, the Queen of France, Marie Antoinette, anticipated the spongy, crème-filled snacks. 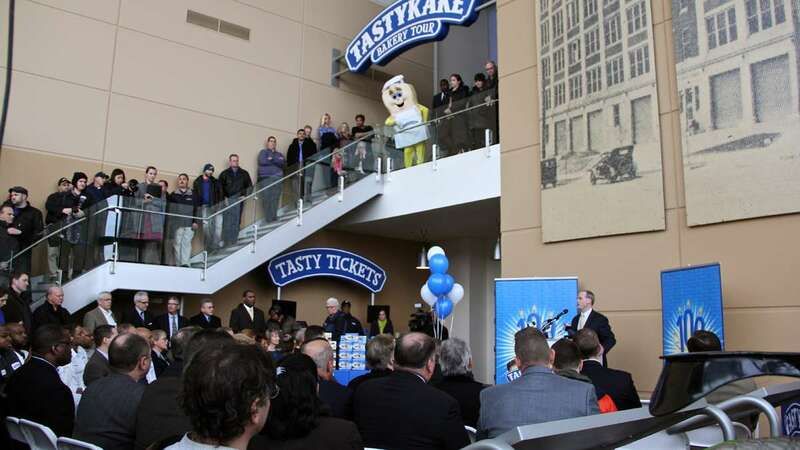 “If the people have no bread, I say let them eat Tastykake!” she declared. Actually, she never said that. Her supposed disregard for the plight of French peasants was entered into the historical record by writers with a grudge. However, every year, Antoinette re-enactor Terry McNally (a restaurateur by trade) belts out “Madame Deficit’s” Philly pride during the annual Bastille Day celebration in the Fairmount neighborhood, as packaged snack cakes rain down from the wall of Eastern State Penitentiary. 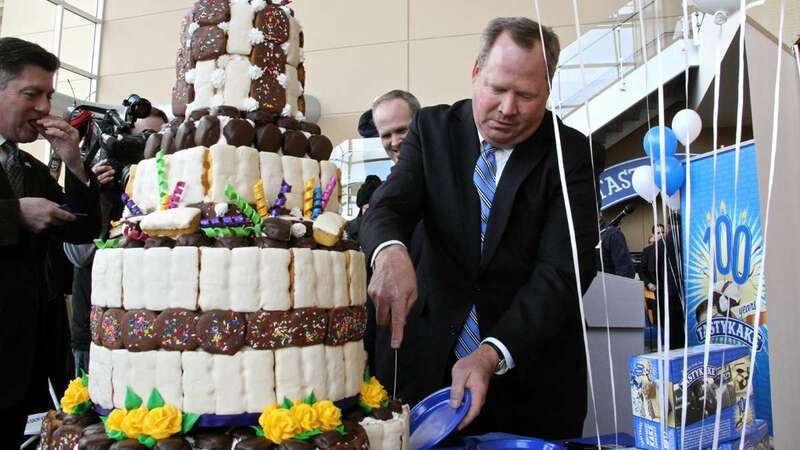 Marie Antoinette is not the only one to lose her head over Tastykakes. 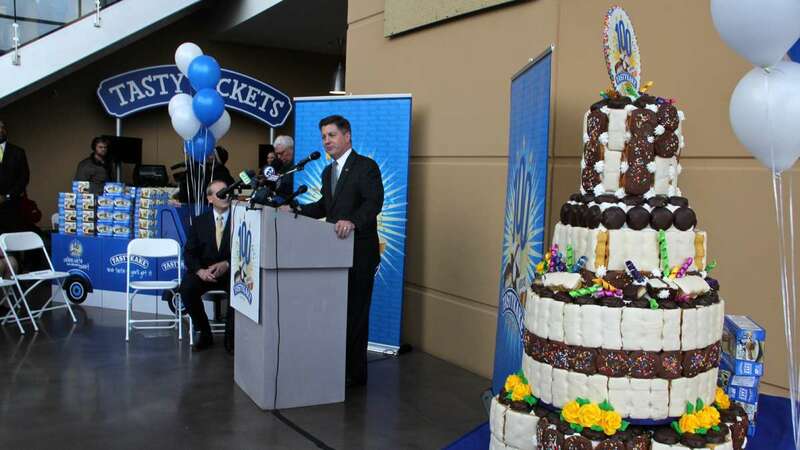 Fans of the snack cakes have been known to go toe-to-toe over disagreements about the best kind of cake, recipe changes, and the merits of new products. 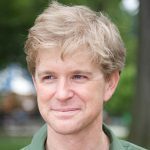 When Pennsylvania Lt. Gov. James Cawley was growing up in Levittown, he had to defend his preference for Buttercream Cupcakes. 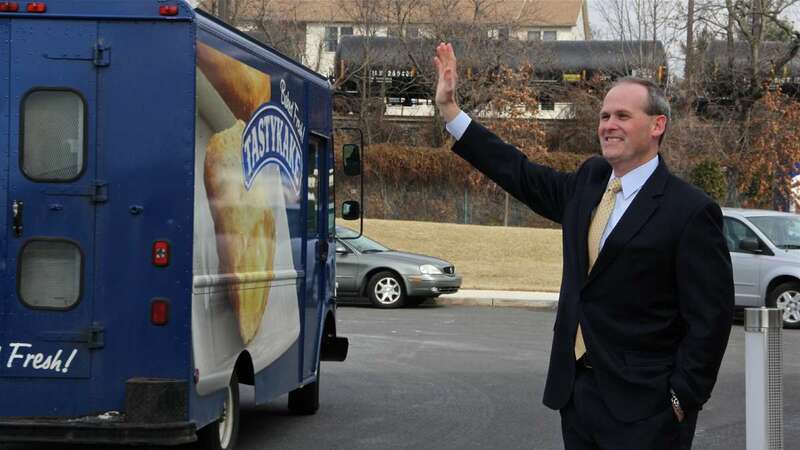 Disagreements over Tastykakes are part of the territory. 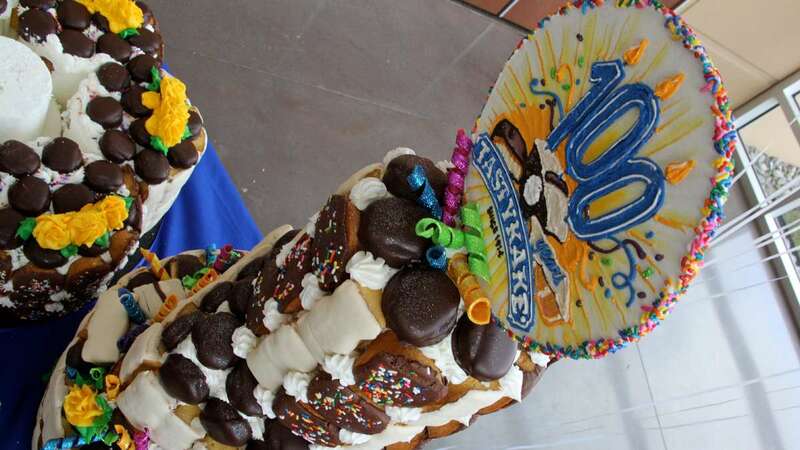 To mark the company’s 100th birthday, Tastykake has introduced, for a limited time, the Birthday Kake, a yellow-cake cupcake with multi-colored jimmies baked into it. 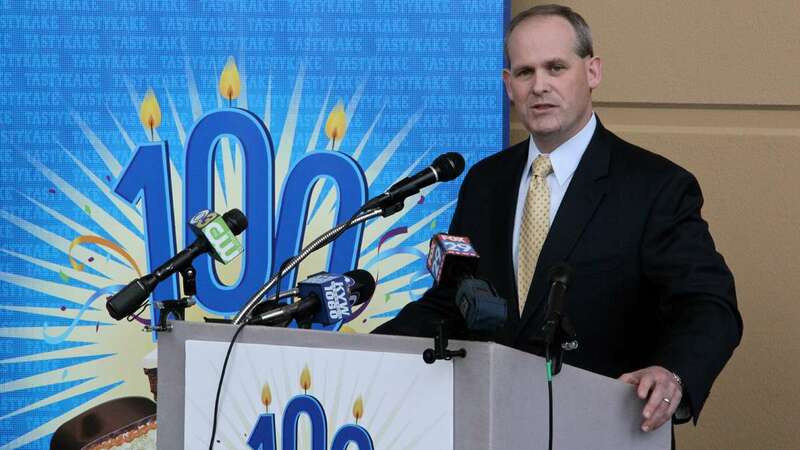 On its birthday, Tastykake donated 100 deliveries of cakes to area first-responders and food pantries..
Tastykake Baking Company is no longer a locally owned company. Three years ago it was sold to the Georgia-based Flower Foods. 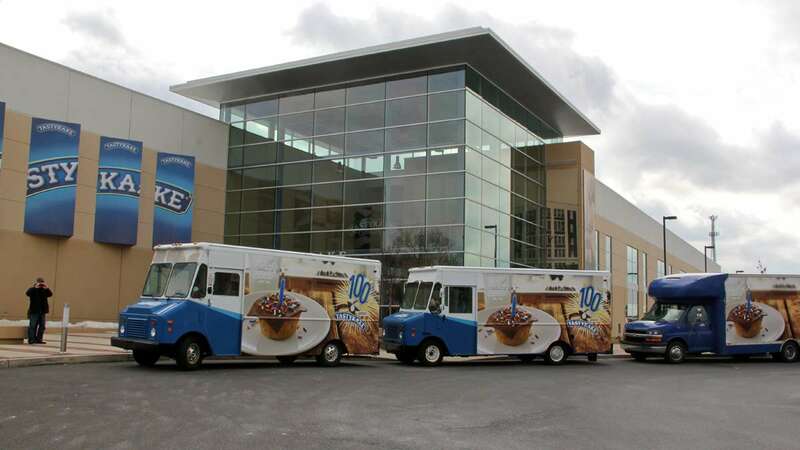 The company uses its South Philadelphia baking facility to make the Krimpets, Juniors, pies, Kandy Kakes, and, for now, Birthday Kakes.